Openwater Habitat is a leading professional SCUBA training facility with a full in house Gas delivery system. All service, repairs & hydrostatic cylinder testing on site. A real Professional Dive Center not another dive store. All of our staff and Management are Proud to be U.S born & Bred, have had prior Military service or worked directly for Uncle Sam. We are anti-terrorist, ISIS, ISIL, Deash, Taliban, Al Queda, or any other force that threatens the United States way of life. We only provide medical grade breathing gases, Safeair, oxygen enriched air, pure oxygen, Trimix, Helium and Argon fills. We have the cleanest gas fills in Southern California. All air fills are hydrocarbon free and meet the stingent N.A.S.A. and safeair standard. (<500ppm hydrocarbons in the mixture) We also have the capacity to fill to over 4500 psi. 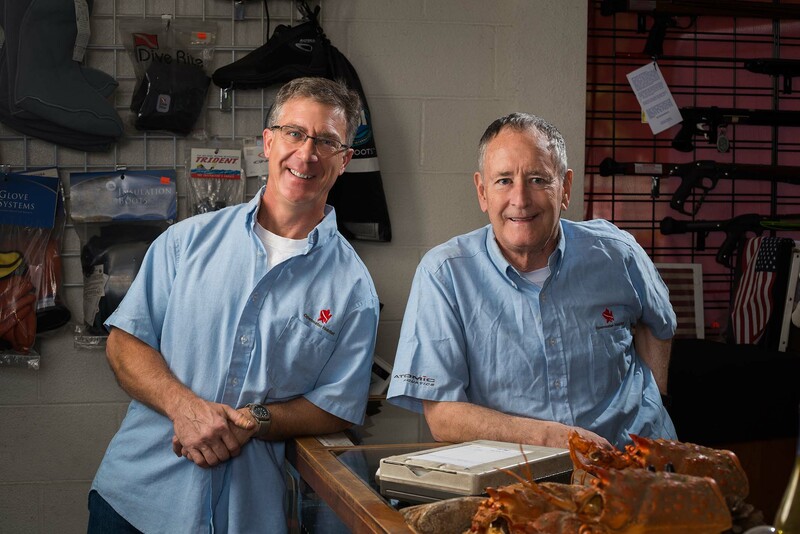 We are a one stop non stop SCUBA training center and repair facility, Servicing & selling equipment for all levels of diving from recreational to technical including rebreathers. If we do not consider it life support we will not carry it. We teach Scuba from the entry level all the way above and beyond the instructor level. We train the trainers, wouldn’t you want training from the people who train Instructors?